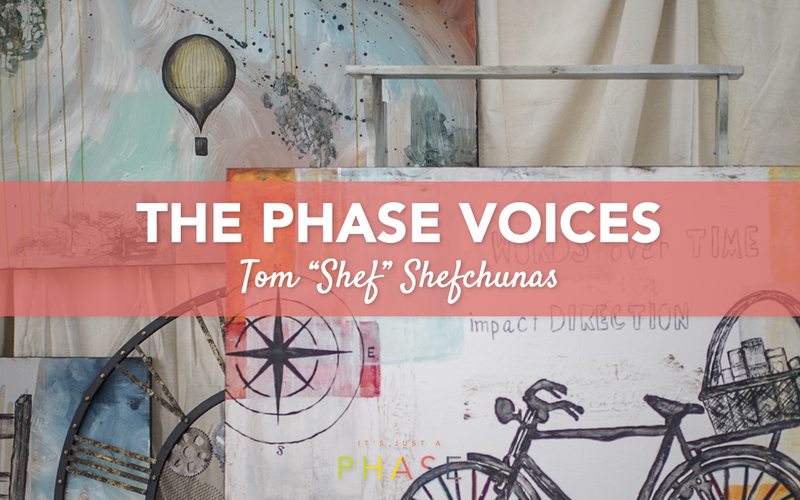 Tom Shefchunas has not only the gift of simplification and sarcasm, he is actually one of the smartest leaders we know when it comes to understanding the world of middle school. Shef has passion unlike any other for creating a safe place where every middle schooler knows they belong. His life mission to do for a few what he wishes he could do for everyone may be one reason he is able to lead a ministry that reaches over 3,000 middle schoolers every week. Just this past week I stumbled across Jason Good’s 46 Reasons My Three-Year-Old Might Be Freaking Out. His socks are on wrong. His shirt has a tag on it. The car seat is weird. . . The first thing I thought when I read the list was how much I wanted to share it with anyone I know who has a preschooler. Because let’s be honest, this is exactly what it’s like to live with a three-year-old. The next thing I thought was (and I’m not sure why), “I wonder what this list sounds like for the parent of a middle schooler?” Since three-year-olds and eleven-year-olds have a few similarities, I texted a few of my friends who spend a lot of time around middle schoolers, Elle Campbell and Dan Scott, and we pulled together this follow up list. I woke her up on time. Her school won’t let her wear leggings as pants. I drive a mini van. 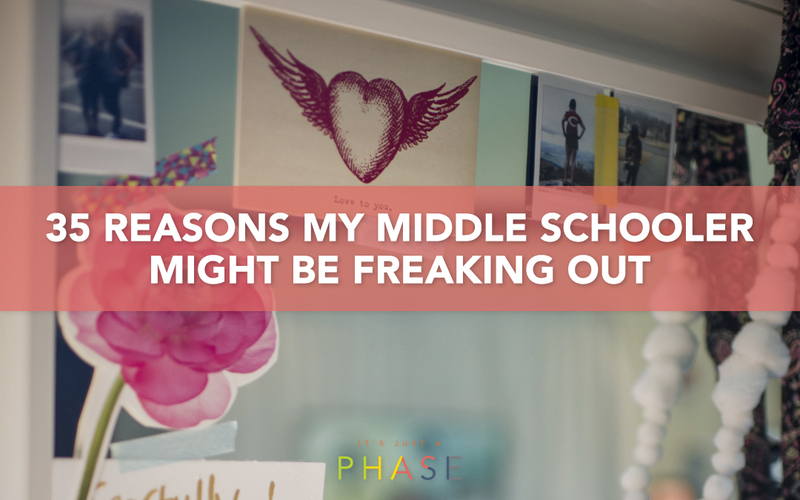 Every middle schooler needs someone to affirm their personal journey. Maybe that’s why after 16 years in middle school ministry affirmation is part of Brooklyn’s second nature. Even if she wasn’t an expert on the mind and world of adolescence, even if she wasn’t a skilled communicator, even if she didn’t have a passion for connecting teens to consistent service opportunities, I might keep Brooklyn on speed dial just because. 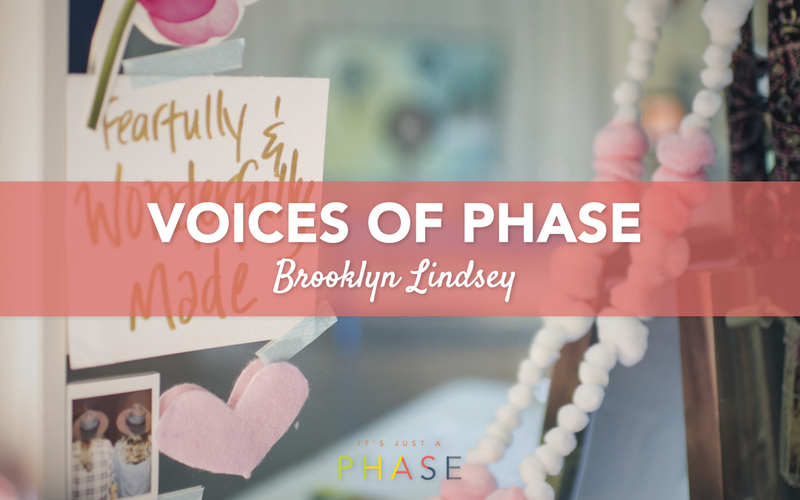 Here’s what Brooklyn Lindsey had to say when we asked her a few questions about the Middle School Phases.